Vermont Vacation is filled with everything you could possibly need to plan the perfect trip to Vermont. With seasonal guides of where to stay, eat, shop and unique experiences, this is the perfect place to start your planning! 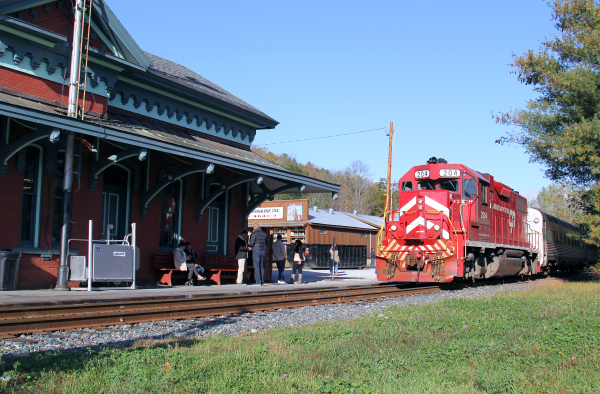 Experience Vermont is a great site to help you decide where you would like to visit. 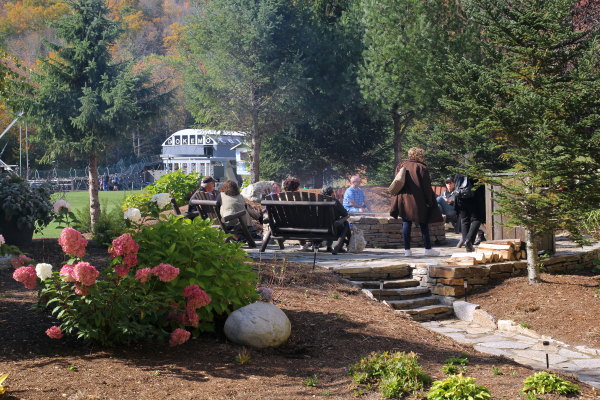 Get unique tips and inside secrets with their blog and see what Vermont has to offer. 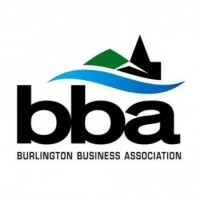 This is a great site especially for guests looking to visit the Burlington area. A guide to Vermont’s finest destinations. Offering rich experiences in agricultural tourism, art, excursions, galleries, guided tours, history, museums, recreation, shopping, and specialty foods & beverages. 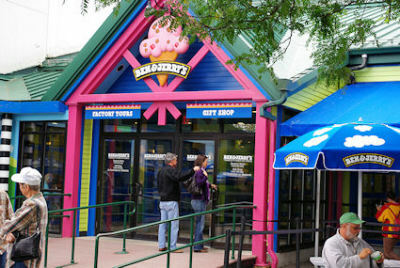 Get your official Vermont Road Map & Guide to Vermont Attractions. 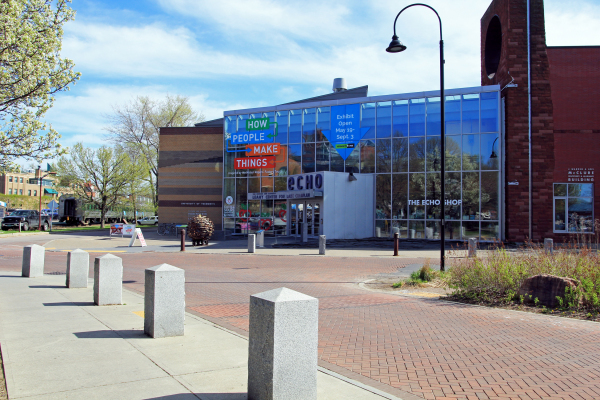 Compact and beautiful, Burlington is home to a thriving arts scene, creative entrepreneurship, great shopping, three colleges and a university, and a full range of four-season outdoor pursuits. It’s no wonder this small, friendly city consistently earns national awards. 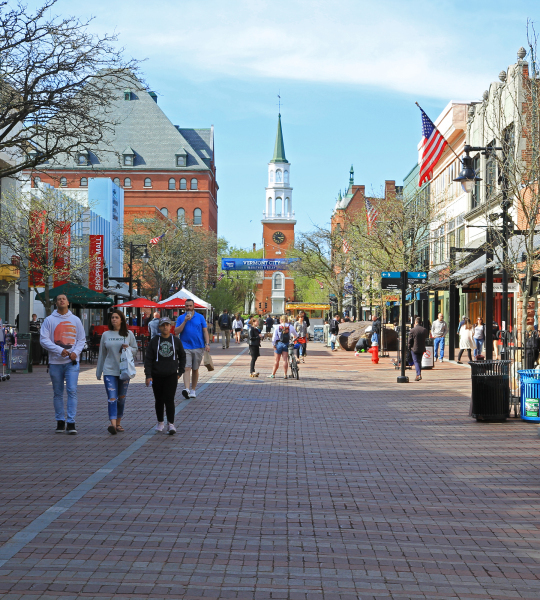 Fountains, a brick-paved pedestrian mall, and historic buildings ranging in style from Victorian to Art Deco and Streamline Moderne provide the backdrop for the Church Street Marketplace. Specialty shops and national retailers mingle with restaurants and cultural venues, where outdoor cafes, street vendors and entertainers keep things lively long after sundown. Festivals are held all year long with events like the Burlington Discover Jazz Festival attracting visitors from throughout the northeast. 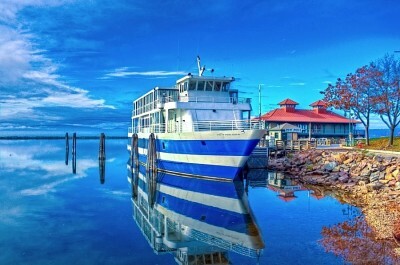 A short walk from Church Street takes you to the nearby waterfront--lakeside parks, ferry crossings, excursion boats & trains, and a 12.5 mile walking/bike path that connects to the Lake Champlain Islands by a special bike ferry in summer. 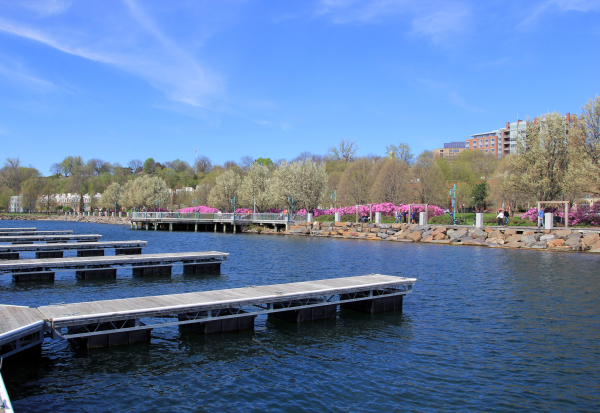 Bicycles, rollerblades, kayaks, and sailboats are all available for rent, and the views across the lake are spectacular. The Okemo Valley is home to 11 communities in South Central Vermont. This region is known as a 4-season recreational destination. 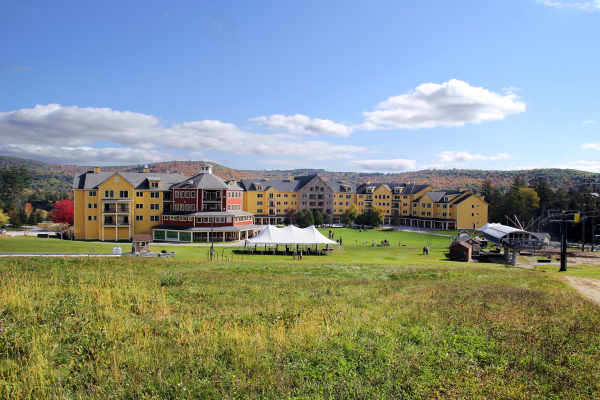 Summer & Fall brings golf, fishing, swimming, hiking, inn-to-inn walking tours, mountain biking, festivals, outdoor summer concerts and theater at the Weston Playhouse. Winter brings all kinds of skiing, snowmobiling and outdoor activities. It is home to Okemo Mountain Resort and Scenic Route 100 Byway, the skiers’ highway that connects the Mountains; Magic, Bromley, Okemo and Killington, and don't forget the many covered bridges along the way. 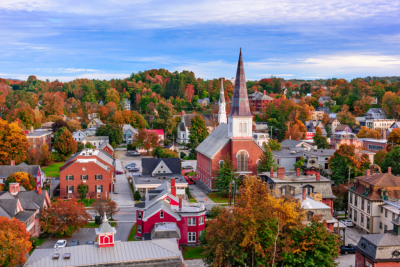 It is home to artisan cheese makers and great shopping: The Vermont Country Store, family owned bookstores, artisans, antiques, galleries, museums, and President Calvin Coolidge State Historic Site. And we have the oldest arts & crafts schools in the country, Fletcher Farm School for the Arts & Crafts. This area is known as a ‘foodie destination” offering unique experiences from farm-to-table dining to High Tea and everything in between! There truly is something for everyone!